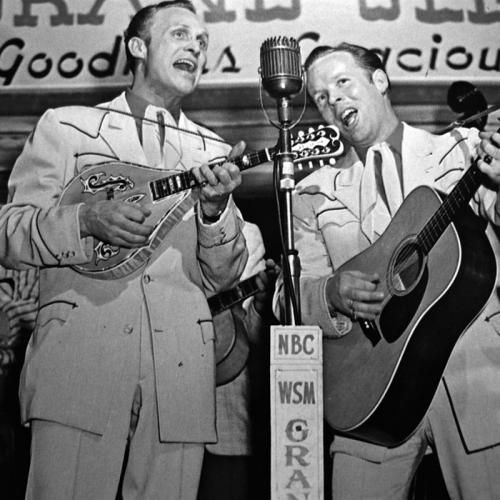 It’s Sum… Sum… Sum… Sum… Sum… Sum… Summertime… Hot and cool sounds in sync with the Solstice. 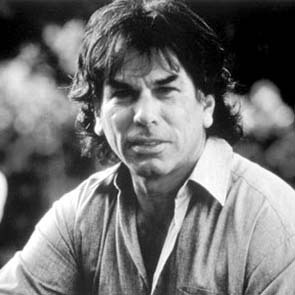 Summer in the city, country and all routes in between with drummer for the Grateful Dead, Mickey Hart. 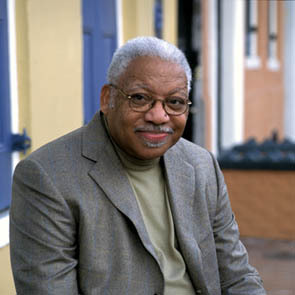 On Father’s Day, we talk to the patriarch of the Marsalis clan, Ellis Marsalis. Plus “pop” music of all sorts. 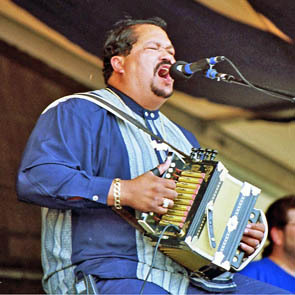 Zydeco giant Beau Jocque and Cajun accordionist Bruce Daigrepont live on the Summer Stage at Wolf Trap… includes interviews. 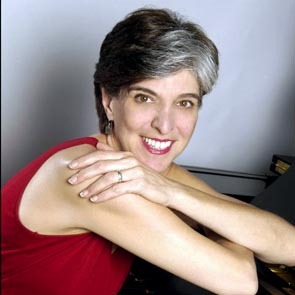 Blues from piano queen Marcia Ball and talk about her life in the Louisiana-Texas borderlands.